NEWPORT SASH & DOOR PROVIDES HIGH QUALITY WINDOWS, DOORS, HARDWARE AND CUSTOM MILLWORK. Newport Sash & Door was founded 26 years ago on the same street in Newport Beach where our showroom is located today. 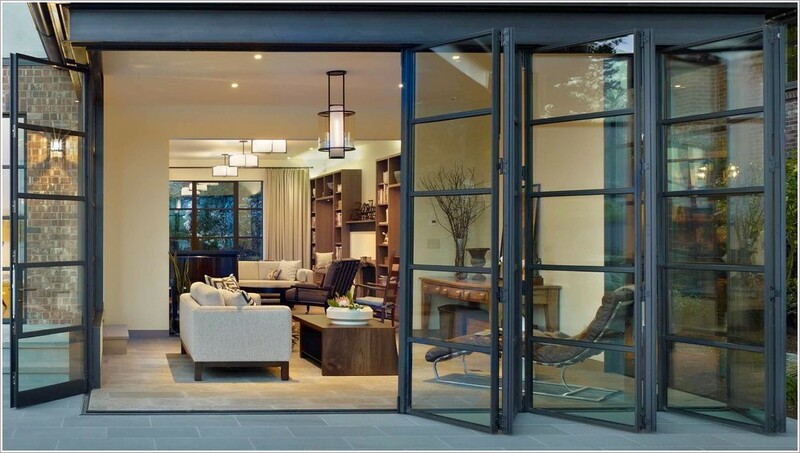 We have been helping clients throughout Orange County by offering a comprehensive selection of windows, doors, hardware and custom millwork from the very best manufacturers and craftsmen. Our many years of experience in the industry enables us to assist our clients in selecting the right products, styles and finishes to realize their dreams for their homes and to fit within their budgets. We provide top quality windows, doors, hardware and custom millwork for new home construction, remodels and replacement. Newport Sash & Door is committed to providing our clients with the very best quality products from leading manufacturers and craftsmen, expert service, competitive pricing and a positive sales experience. At Newport Sash & Door, we offer the finest wood, wood clad, vinyl, fiberglass and aluminum windows and doors. These products are carefully crafted from the finest materials and provide the perfect choice for your new home construction or remodel. The versatility of design and wide variety of interior and exterior finishes offer the ideal option to enhance the appearance of your home. The design, finish and color of your interior doors completes your home's decor. Whether your home is modern or traditional, our extensive selection of styles provides the perfect complement to your home's interior decoration. Choose from solid wood, MDF or hardwood for just the right look with long term durability. Add glass to bring in natural light with a clear glass panel or choose art glass for the same effect with more privacy. Select swing, bifold or pocket options to fit any space. With an incredible variety of designs, there is the perfect door to fit your interiors. We work with our clients to develop innovative designs and select materials from a wide array of options to deliver the ideal entry system to complete the look of any home. 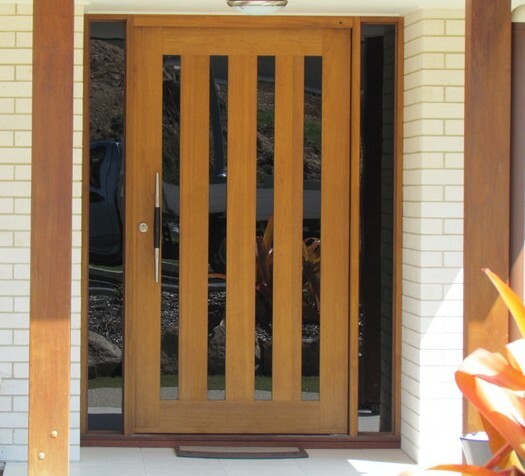 From simple to ornate, modern or traditional, a front door is the focal point of your house. We will work with our skilled artisans to produce a unique creation to your specifications. 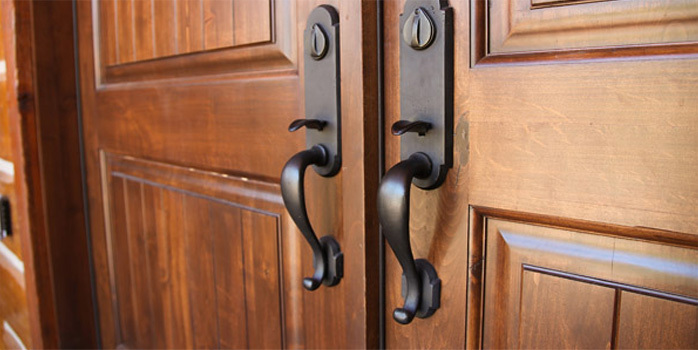 Newport Sash & Door offers a comprehensive selection of beautifully designed, solidly made hardware from the very best manufacturers to complete the look of your exterior and interior doors. Select the shapes, the feel and the finishes to complement your home.